"Such a psychedelic vibe !!!" 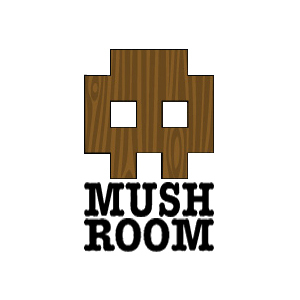 Mushroom Studio is based in the woods of Northern Italy, one hour from Venice. We can arrange for you to be picked up by Enrico, the studio owner from either Venice/Treviso or Trieste airports who will drive you to its secret location. If you plan to drive there yourself, we can provide exact directions once the bookings is confirmed.